At Mini-Cassia Hearts 4 Seniors, we are committed to providing affordable, quality in-home care services to those who need a dedicated caregiver day or night. We are thrilled to be able to provide our clients with the viable option of staying in their own home so you don’t have to leave the place you love to receive the care you need! Our caregivers are both skilled and compassionate, as well as trusted. Our caregivers are required to pass a thorough background check before they are even considered for this program. Only after completing our state authorized training program, do our caregivers become eligible to provide overnight care services to our clients. 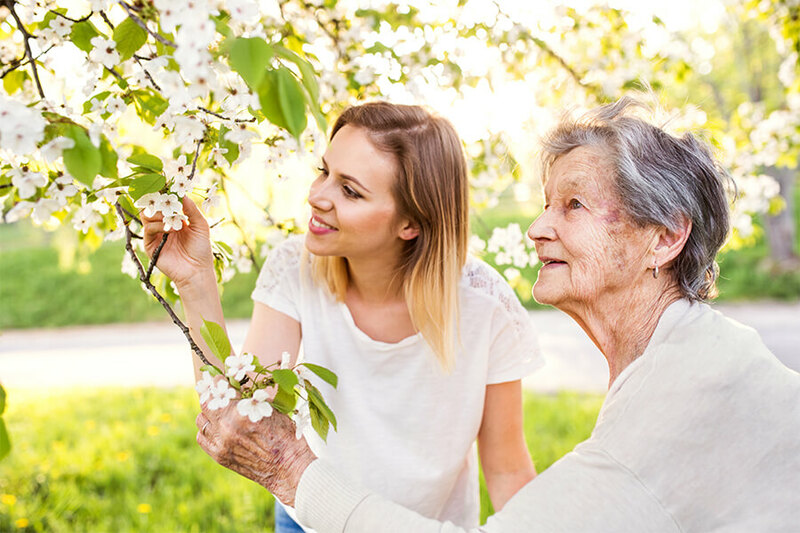 What all this means for you and your family is that you can rest assured, knowing that your loved one is in the hands of a skilled caregiver, who has earned the right to serve your family.